My little people have been like this for the last hour. Seriously… it may even be longer. I am not exaggerating!!! Oh… the NOISE!!! They had GRAPES for snack today. Not grape candy, not grape juice… plain ole’ green grapes!!! I have tried everything to get them to calm down. Yeah… not working so well!!! One of my triplet-mom friends posted on FB today that her trio was about to turn ‘3’. She asked everyone to tell her it was going to ‘get easier’, but not to comment if we were ‘giving bad news’. Can I get a LOL???!!! Needless to say, I chose not to comment!!! The mathematical equation of (3 X 3) > (3 X 2) is extremely accurate… extremely. I guess I should be glad that I pre-made our dinner this morning. Maybe they’ll fall asleep quickly tonight… a girl can dream, right? 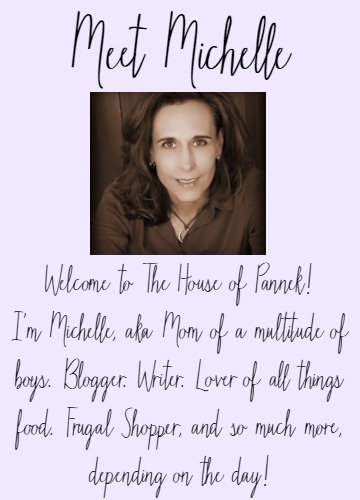 Popping in from Top Mommy Blogs. The noise of my SINGLE 2 year old is enough to make me crazy so I can only imagine what X3 is like. BUT, I did notice no one is crying, hitting or breaking anything. It is fun, comical noise and not throwing-toys-at-your-already-bloody-nose noise. Maybe noisy, but pretty darn cute!